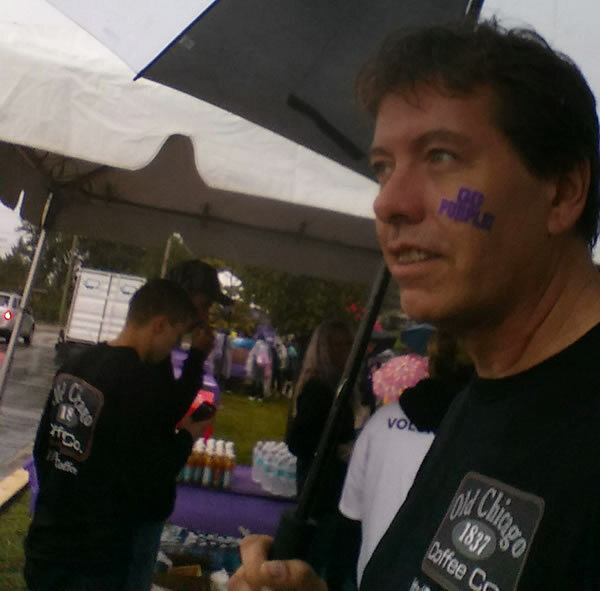 TO END ALZHEIMER'S in Orland Park for the Opening Ceremony. 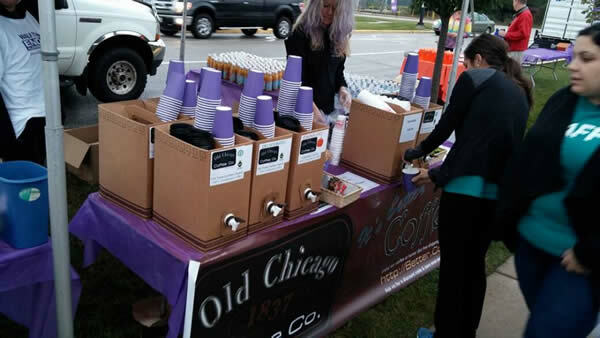 Our Orland Park Roastery provided hot coffee & tea for over 900 walkers. 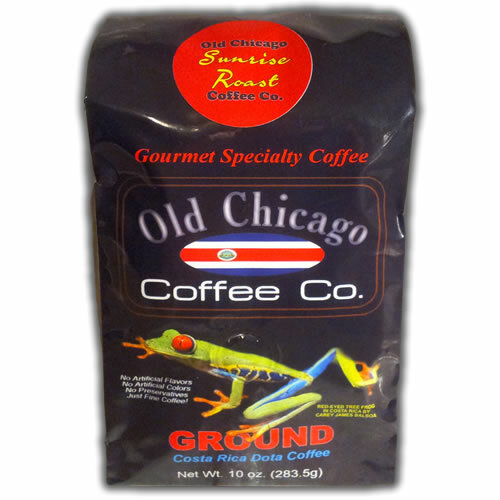 (coffee, flavored coffee, & hot tea in regular and a variety of flavors). 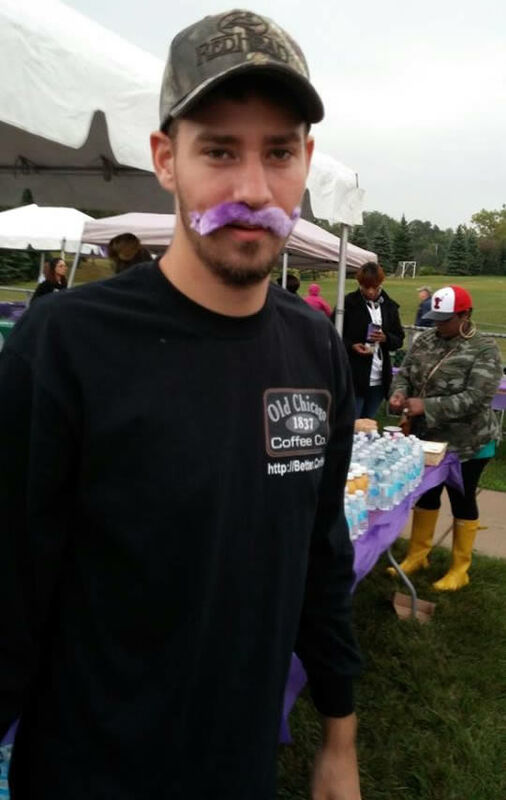 The walker's enjoyed the bonus 'October' flavor, Pumpkin Spice...a bit hit that morning. 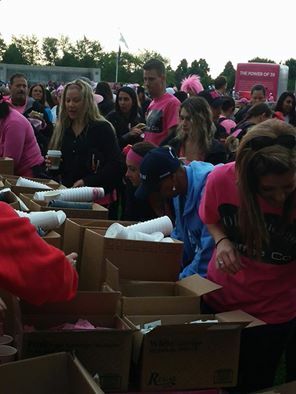 hundreds of people, ensuring everything was perfect! 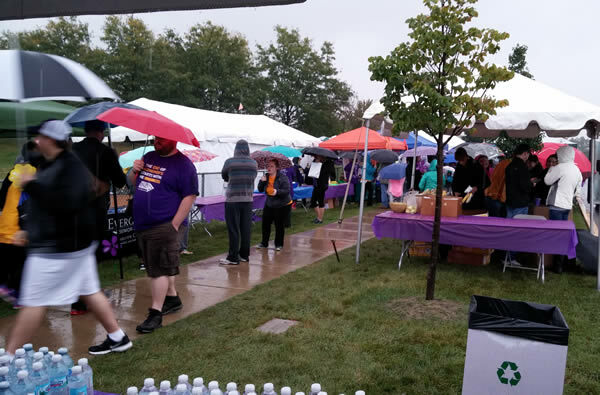 We left Orland Park at about 7:45 a.m. and headed to Centennial Park in Orland Park, having everything ready to serve by 8:15 a.m.
We were happy to serve over 900 dedicated walkers at the Orland Park ALZ Walk to end Alzheimer's. 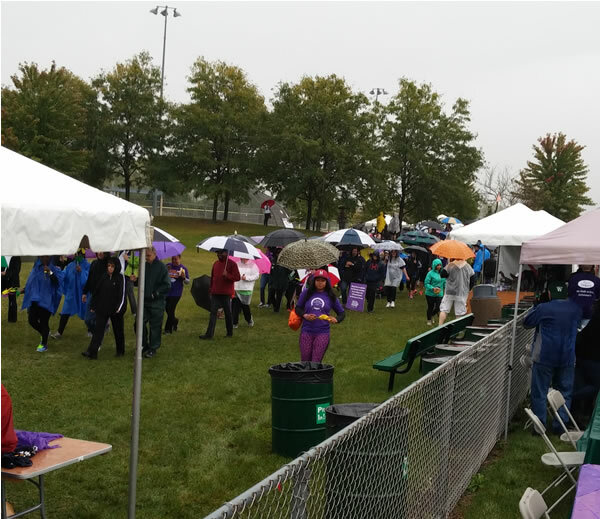 All who walked toughed out the cold rainy morning to help find a cure and #ENDALZ once and for all. 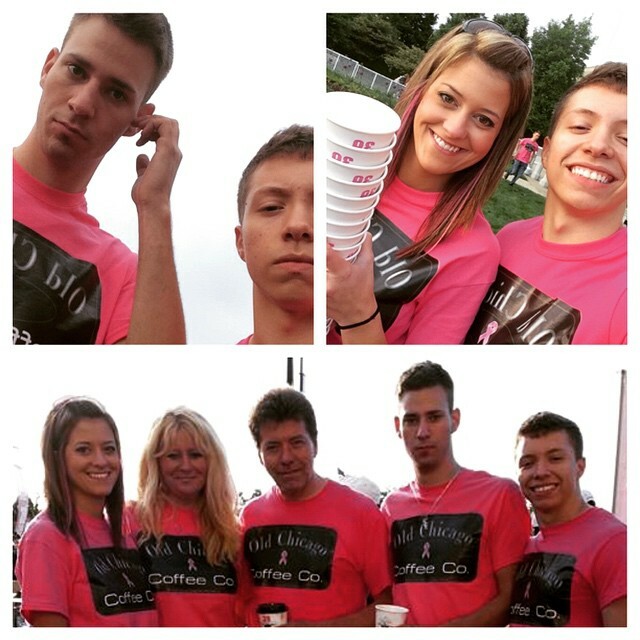 Fantastic people who continually thanked us for lots of hot coffee and tea. 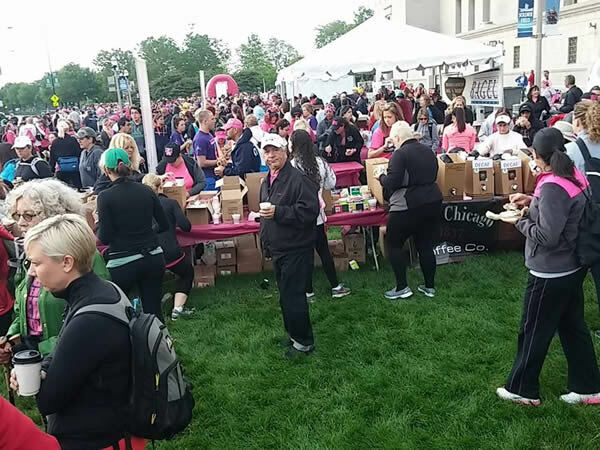 The Alzheimer's Association is a wonderful organization and we were honored to be selected for the Centennial Park walk in Orland Park, llinois. 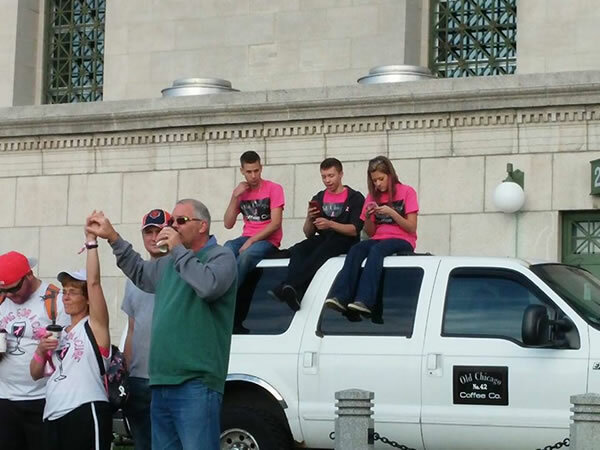 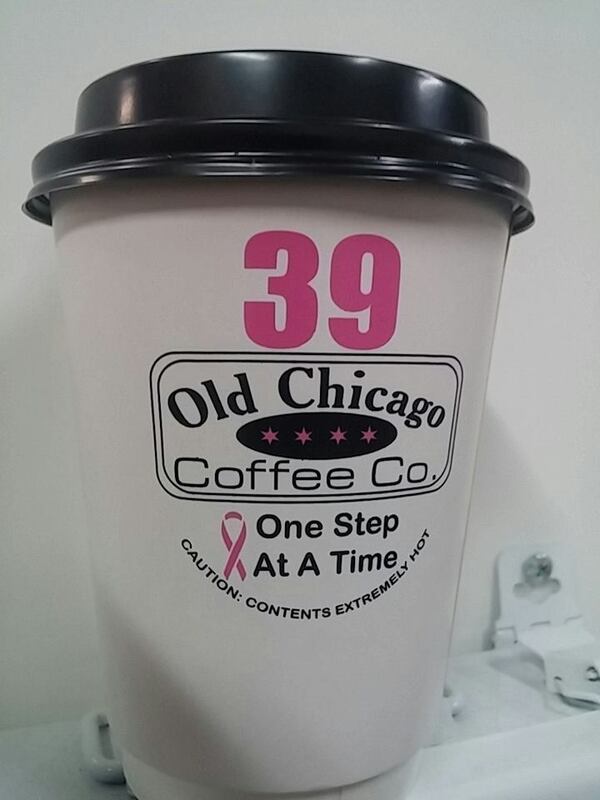 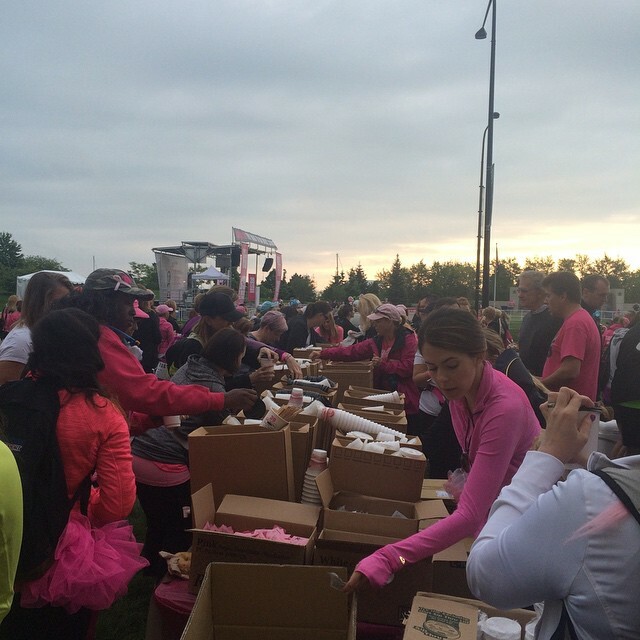 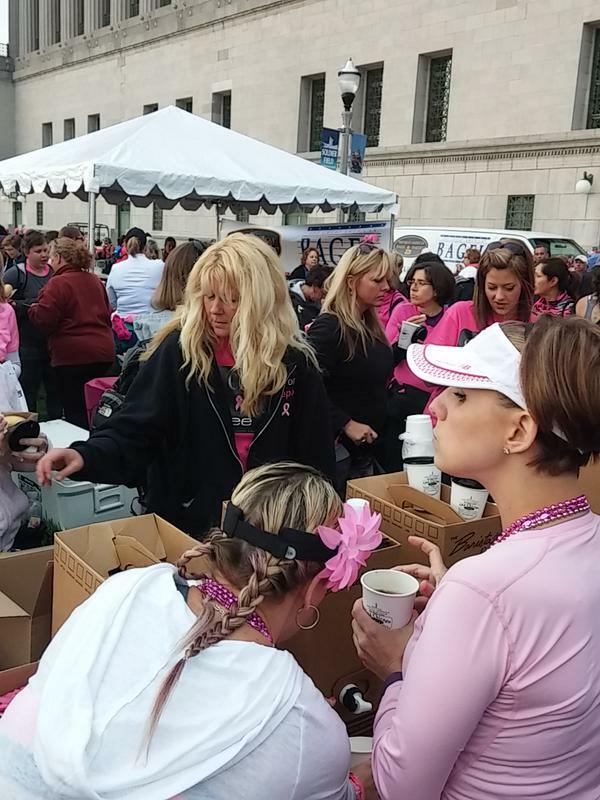 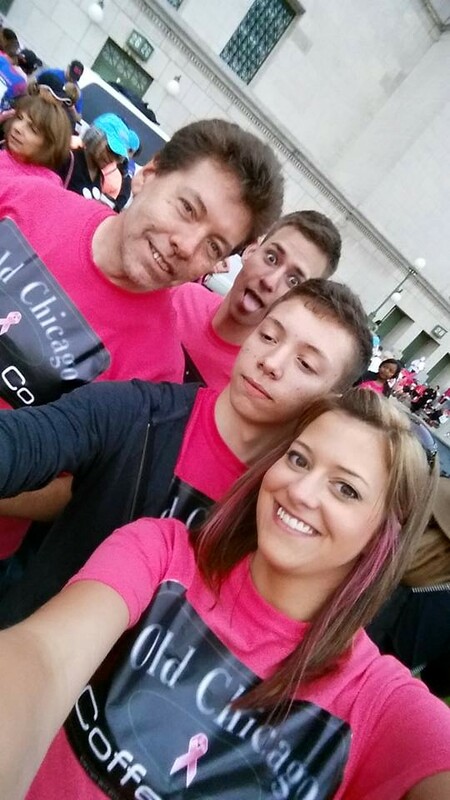 Event Month: June - Soldier Field (Chicago): The Old Chicago Coffee Company was the Official Coffee of the Avon Walk for Breast Cancer (Avon 39) in Chicago for the Opening Ceremony at the Chicago Bear's Soldier Field. 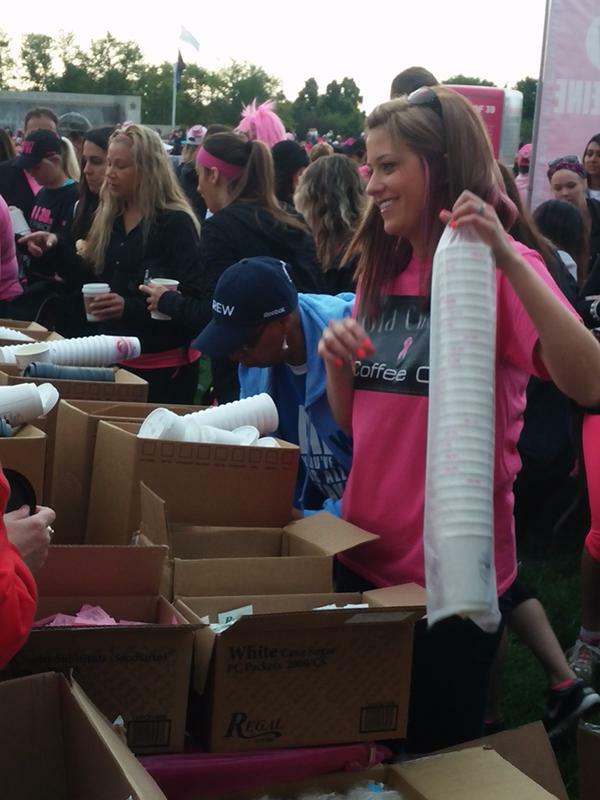 Our team provided 2,600 cups in 90 minutes (coffee & hot tea). 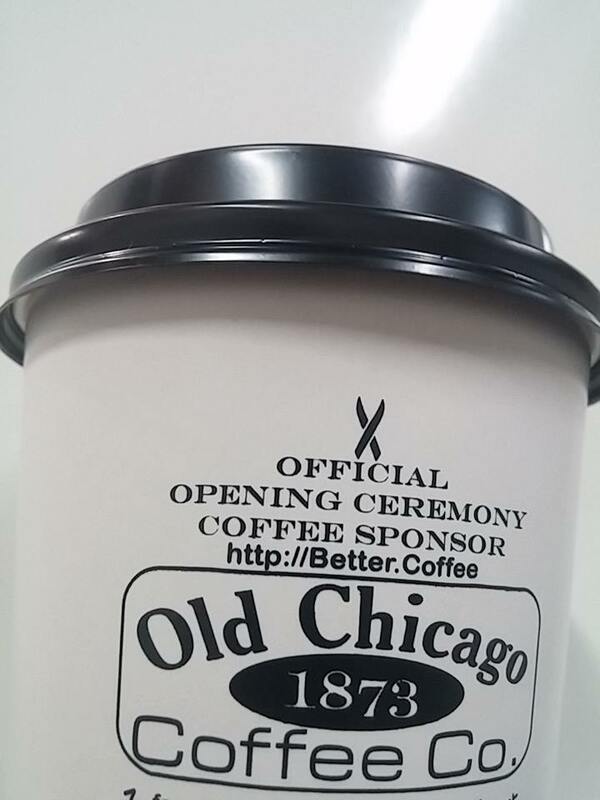 Our facility in Orland Park, IL was open all night brewing coffee for the masses, ensuring everything was fresh & perfect! 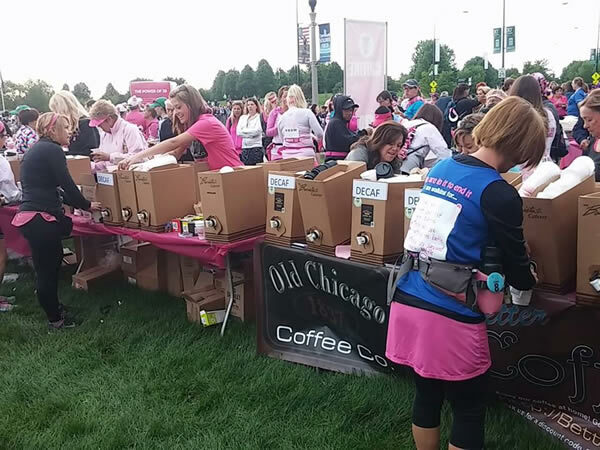 We left Orland Park at about 3:45 a.m. and headed to Soldier Field, having everything ready to serve by 5 a.m. (and some 39ers were anxiously waiting for their coffee as we arrived). 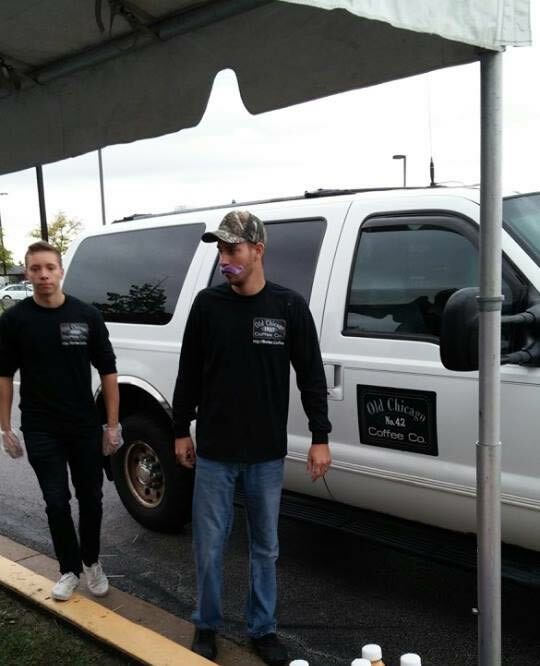 Great American Bagel was right next to us, the other official breakfast sponsor for the event, and they too did a fantastic job serving bagels faster than ever. 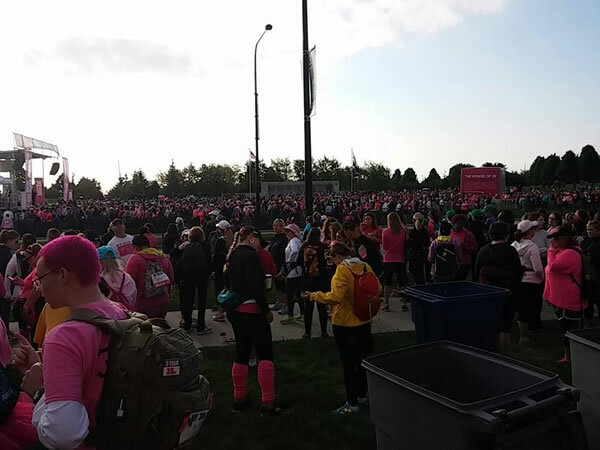 We are all very proud of this day and enjoyed meeting all the walkers ( PowerOf39 ), wonderful people who were so thankful we were there! 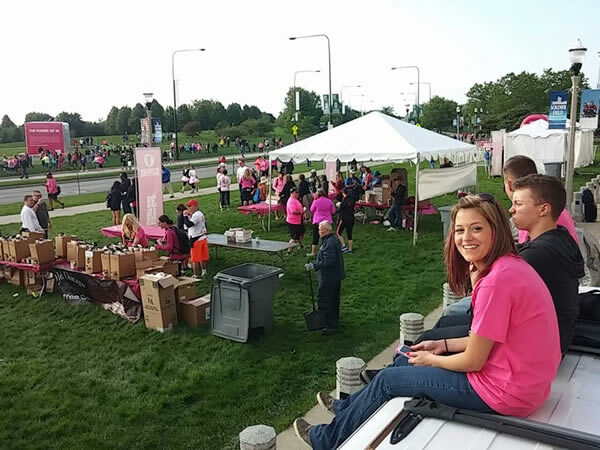 The Avon Foundation is a great company with a great cause and we were honored to be selected for the Avon Walk.